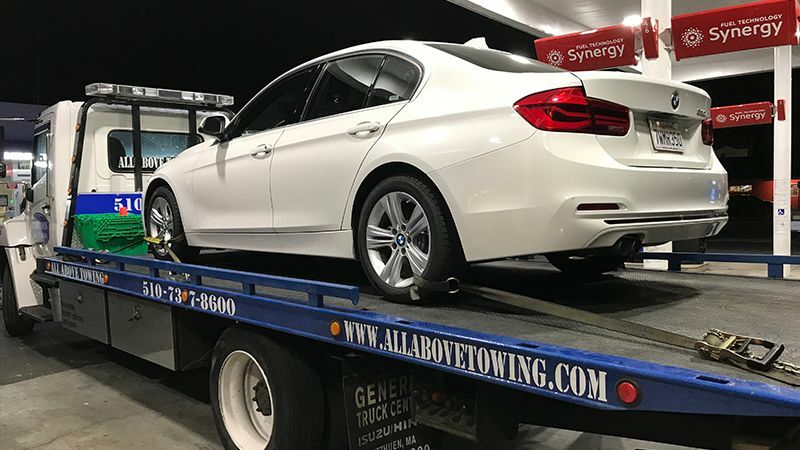 In order to maintain the highest standard and to meet each individual client expectations, All Above Towing has implemented Total Quality Tow Management (TQTM). 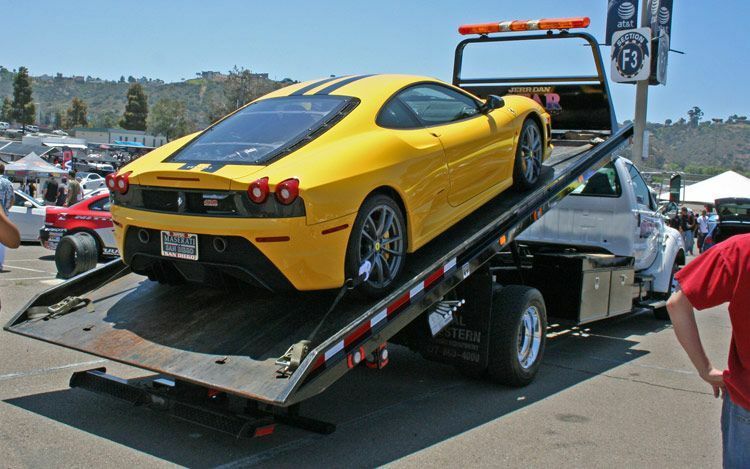 Our goal at All Above Towing LLC is to develop a strategic partnership with the clients. 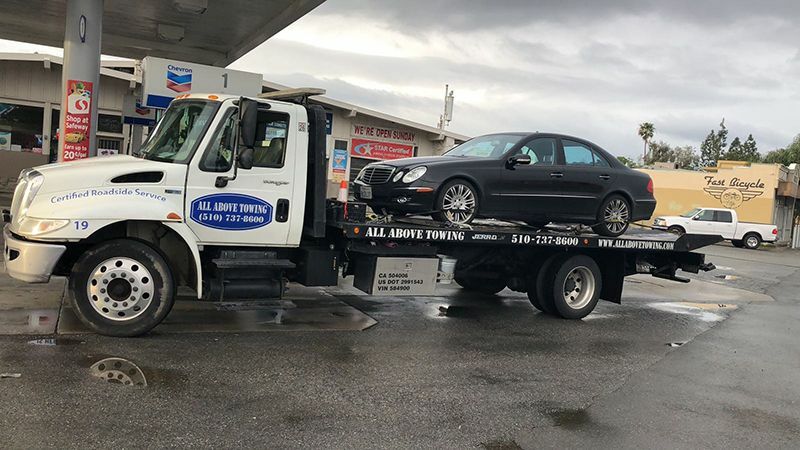 We believe that frequent communication holds the key to a successful tow program. 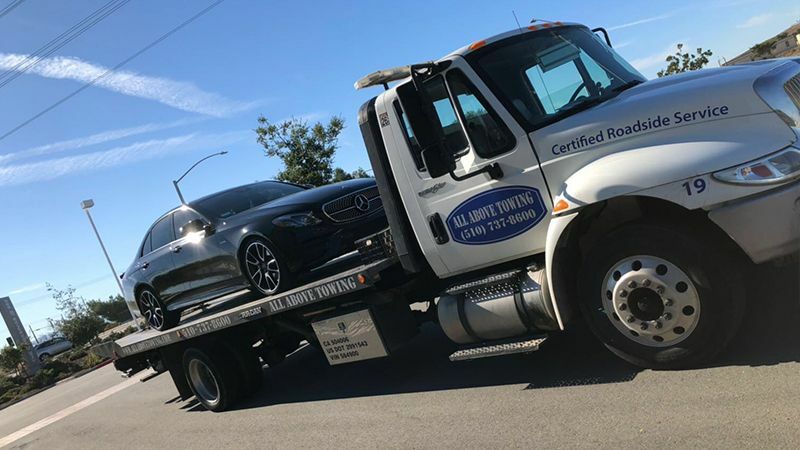 It is our goal to maintain an open relationship with our clients to ensure that they receive the best service possible. 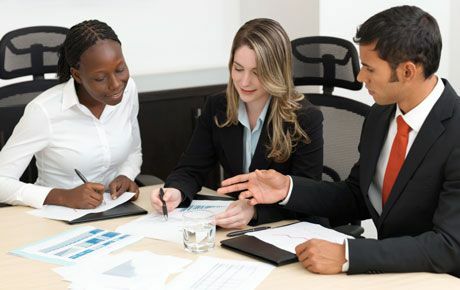 All clients have free access to our management 24-hours a day, 7 days a week. 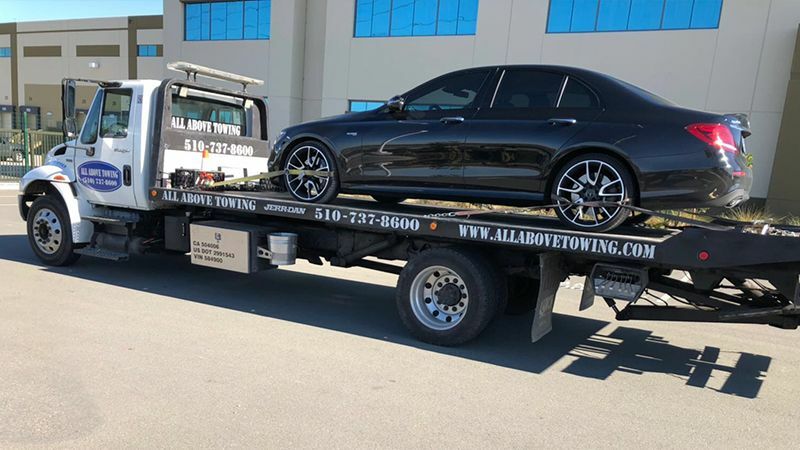 It's the goal of All Above Towing LLC to provide a level of tow services that exceeds its client's expectations. 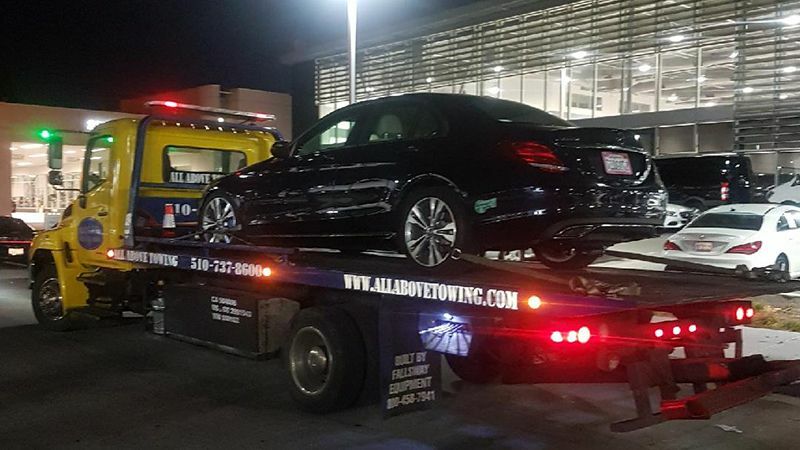 All Above towing LLc, Total Quality Tow Management is designed to ensure the highest level of performance and client satisfaction. 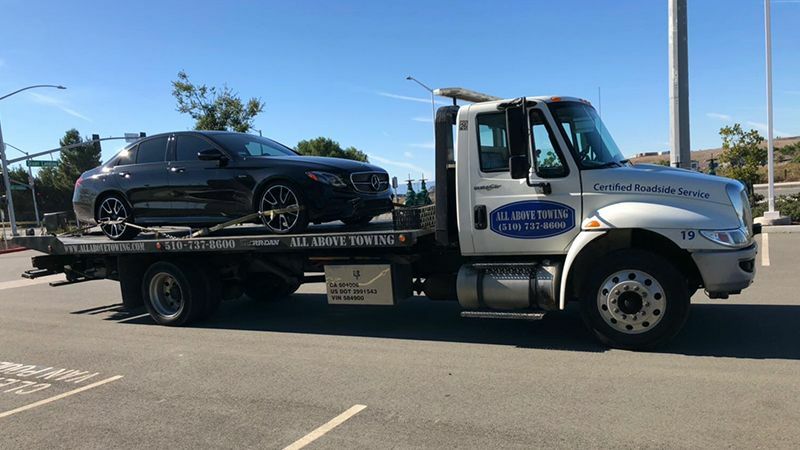 Total Quality Tow Management is an ongoing process that includes extensive and comprehensive tow programs specifically customized for each client.